Under Construction. 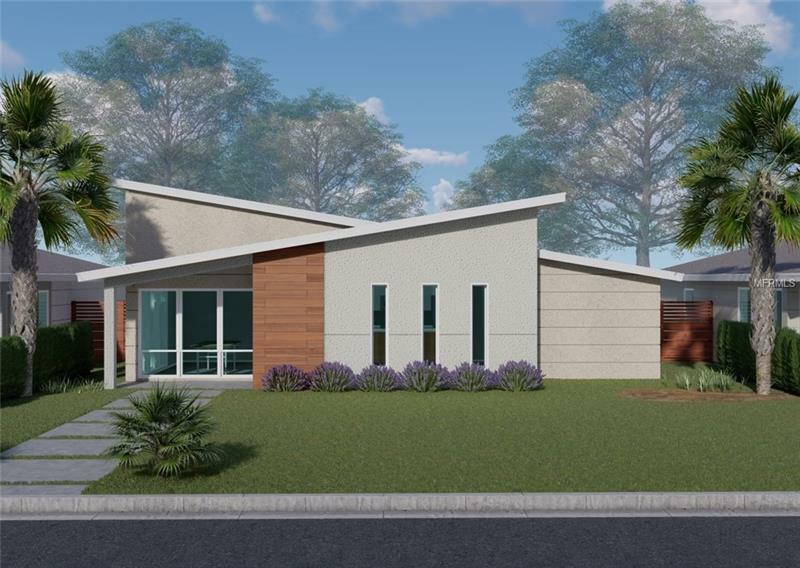 BRAND NEW 3 BEDROOM TWO BATH CONTEMPORARY HOME GOING UP ON ELM AVENUE! !LOCATED WITHIN THE GOLF CART DISTRICT IN SANFORD AND BLOCKS FROM THE VIBRANT HISTORIC DISTRICT OF DOWNTOWN!! LOTS OF NEW FEATURES INCLUDING CUSTOM CABINETS THROUGHOUT, STONE COUNTER TOPS, POLISHED CONCRETE FLOORS, TILE SHOWERS, SPRAY FOAM INSULATION, INSIDE LAUNDRY ROOM AND LoE WINDOWS FOR AN ENERGY EFFICIENT HOME! SMART HOME FEATURES INCLUDE ALLOWING VOICE COMMAND LIGHTS, THERMOSTAT AND GARAGE DOOR! ALSO INCLUDED VIDEO DOORBELL AT THE FRONT DOOR AND VIDEO FLOOD LIGHT IN THE REAR OF THE PROPERTY! WELCOME HOME! !